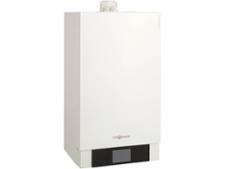 Baxi EcoBlue 12 Heat ErP boiler review - Which? 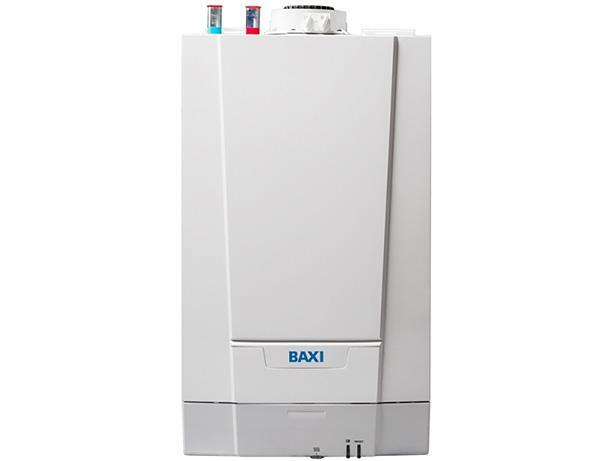 If you're thinking of replacing your old, heat-only gas boiler with a modern, compact version, the Baxi EcoBlue Heat ErP range could have caught your eye. 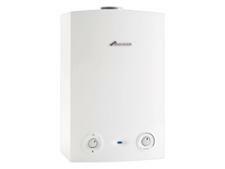 The Baxi EcoBlue 12 Heat ErP is small enough to fit inside a cupboard and weighs less than 20kg. Find out about the Baxi brand in our full review and whether the Baxi EcoBlue 12 Heat ErP will suit your heating and hot water needs.